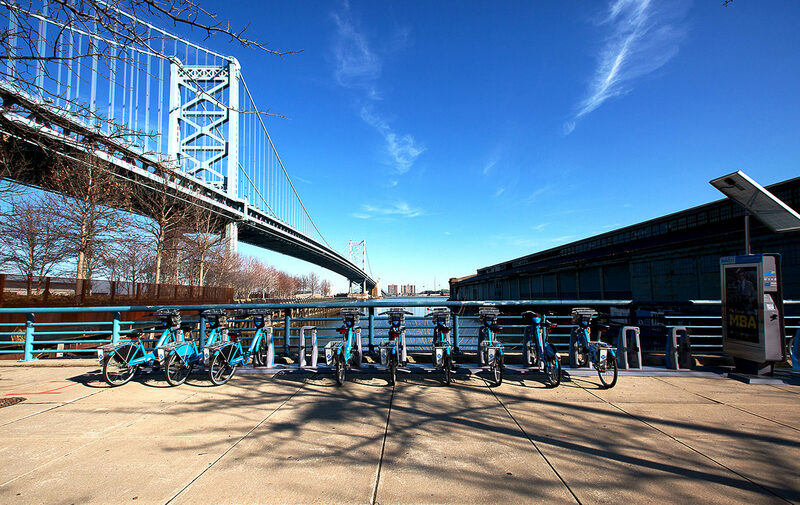 Indego wants to be more than a bike share system. Can it change the way Philadelphians relate to their city? © 2015, SPOKE magazine LLC.